Sikiria, when he was just a little over three. If you ask any community member from the group ranches around Amboseli to name a lion, the most common answer you will get is ‘Sikiria.’ And this will almost always be followed by a wry smile, a knowing nod and a look of utter admiration. Sikiria, who is now deceased, is a household name because of his adventures, which spanned an area of at least 7,000 sq. kms across Kenya and Tanzania. For us it all began in 2009, when a group of four nomadic male lions came to Eselenkei Group Ranch. They went on a killing spree and in a span of a week; they had killed seven donkeys and several sheep. In an attempt to monitor their movements and thus help proactively mitigate conflict, we collared the largest of them all and named him Sikiria (meaning “he of the donkeys” in Maa). Shortly thereafter, this group of lions disappeared for four long months. All of our Lion Guardians were instructed to track them down, but to no avail. We even conducted an aerial search within the Amboseli ecosystem but without any success. 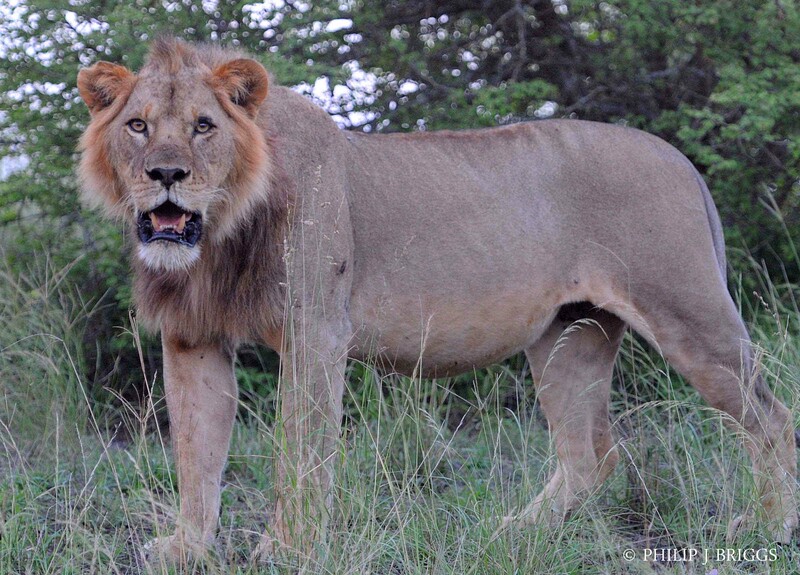 Then one day, we responded to a Guardian report of our male lion, Lomunyak in Mbirikani Group Ranch. After tracking for a while, we decided to do a “call-in” and waited for Lomunyak to show-up. Moments later, we heard lions approaching and found, to our surprise, that it was Sikiria and his brother Oyayai (meaning “the porcupine”). When we downloaded Sikiria’s GPS collar, we were completely baffled by his movement patterns. He had moved from Eselenkei to Namanga hill where he spent two weeks above the bustling border town of Namanga, then he traveled to Torosei close to Shompole near Magadi and had a brief stint south into Tanzania before coming back to the Amboseli ecosystem. Shortly thereafter, he moved beyond Chyulu hills to an area in Tsavo West. 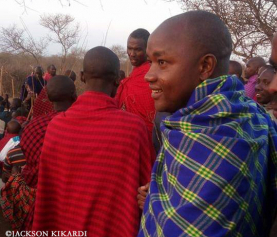 He then came back to Mbirikani Group Ranch, causing trouble by killing several livestock and was hunted several times as a result. 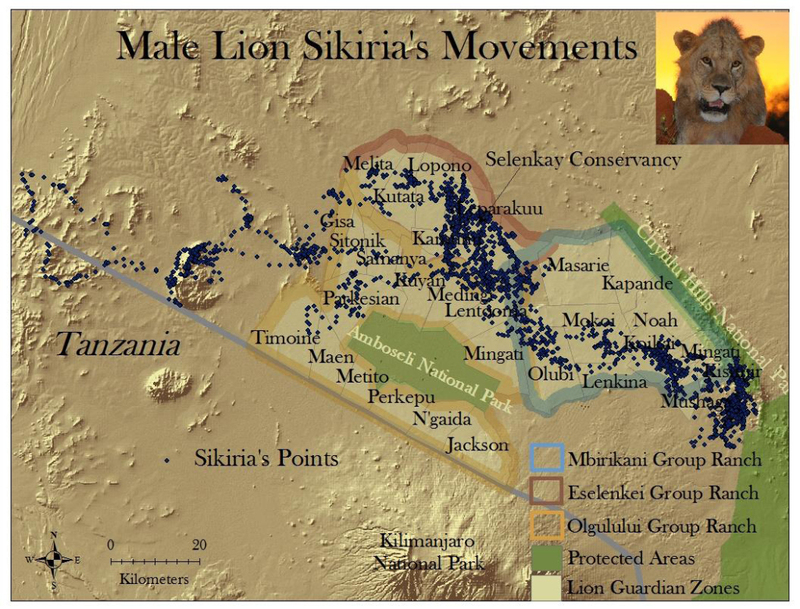 Upon further analysis of his movement patterns, we discovered that he had passed through 32 Lion Guardians zones, three counties, several Maasai sections and two countries. To our knowledge, he is the only documented lion in Kenya and possibly East Africa with such a large range, almost comparable to the lions of the Namib Desert. Reasons fronted in support of his exceptional movement patterns range from their relative young age to the search for females, prey and territory. 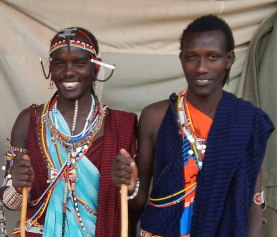 Apart from engaging in livestock depredations that often stretched the Maasai communities’ tolerance to the limit, Sikiria had a bright side unknown to many people. He was large-bodied, handsome and he sired over 10 cubs from more than five females from three separate prides he interacted with. Most of those cubs have now grown to maturity. To this day, we still ponder where Sikiria and Oyayai came from – who were their mother and father? Did they come from the Maasai Mara or Tsavo ecosystems? Sikiria and Oyayai walked far outside what we, as humans, imagined possible. They showed us that we are not operating on an island, instead we are in a fluid open system where lions are coming and going and to save them across their range, we need to understand this network. This knowledge will bring an understanding of the refuges that are important; those that provide food and water to dispersers or areas that could be producing lions who then travel to other areas where they mate and settle down. This exchange between areas is absolutely critical for long-term sustainability and genetic viability of lions across East Africa. In this modern world, sharing information can easily be done using the web and other advanced technologies. 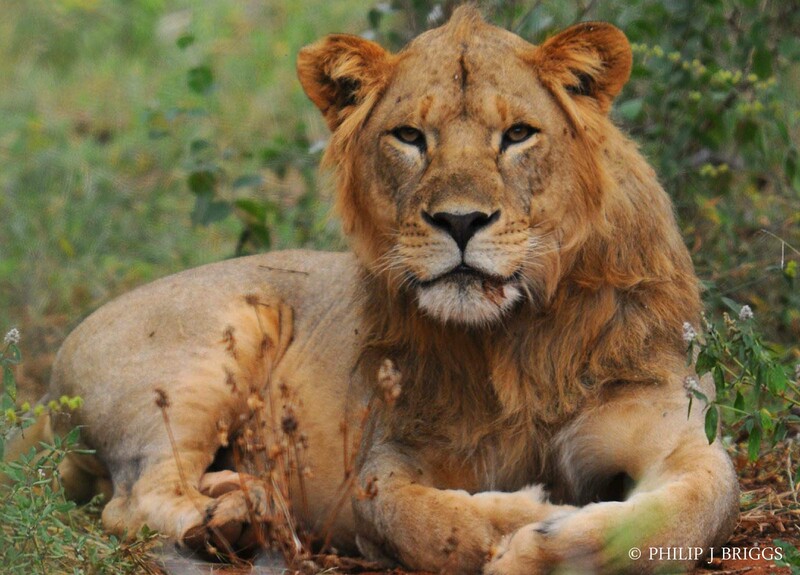 Now is the time to blend the tools of modern technology with wildlife conservation and our daily observations of lions. 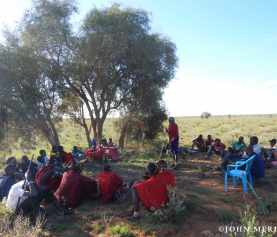 To do this, we must collaborate and share information across what remains of African lions’ rangelands.